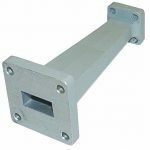 M.E.C.’s precision fabricated 30 Series Transitions are designed to compactly and efficiently connect differently sized waveguide components, while maintaining a VSWR of 1.04:1 or less in cases where frequency bands overlap. Standard units are furnished in aluminum with cover or contact flanges, chromate conversion finished per MIL-C5541, Class 3, and painted with gray epoxy enamel on external, non-mating surfaces. (1) To formulate the model numbers, select the desired lower frequency band from the above table and add it as a prefix to series No. “30”. Then select the higher frequency band and add it as a suffix to designate the two waveguide sizes to be interconnected by the transition. Also, specify actual frequency range and VSWR desired. EXAMPLE: X30-M specifies a WR-90 to WR-75 transition. 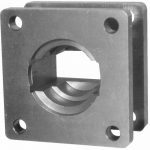 (2) Special sizes, configurations, and combinations are available upon request, as well as other flanges (i.e. UG choke, CPR, CMR). (3) Custom designed step transitions available upon request. 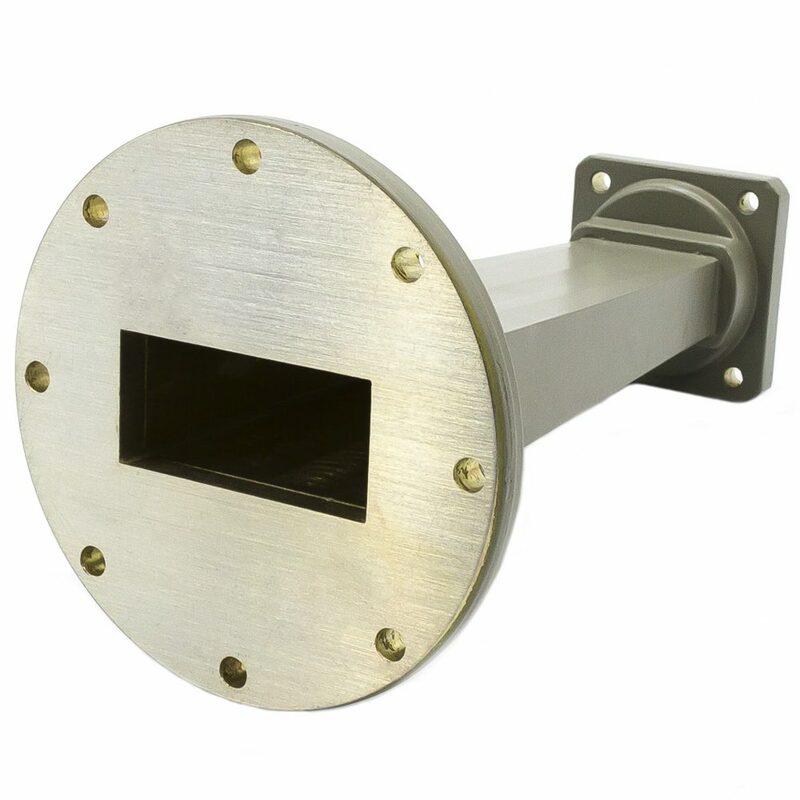 (4) Transitions to circular waveguide are also available. All customer designs are welcome.